The festival, created by Dave in 2017 to show that Manchester and the North of England are contributing in a major way to the growing rum category, will feature for the first time a seminar room that will house some of the world’s best rum speakers, brand owners and cocktail bartenders. Names such as El Dorado from Guyana and Bermuda’s Gosling’s are already confirmed for these free to attend sessions. It will also see the return of Revolución de Cuba as the festivals bar supporter, offering a variety of rum cocktails through their Cuban bar experience. The in-house festival shop will also be present once again, this time hosted by Marigot Bay Bar and Café, the latest venture opened by Dave in July 2018 in Altrincham. Alston Bar and Beef are also returning as one of the festival’s food vendors. 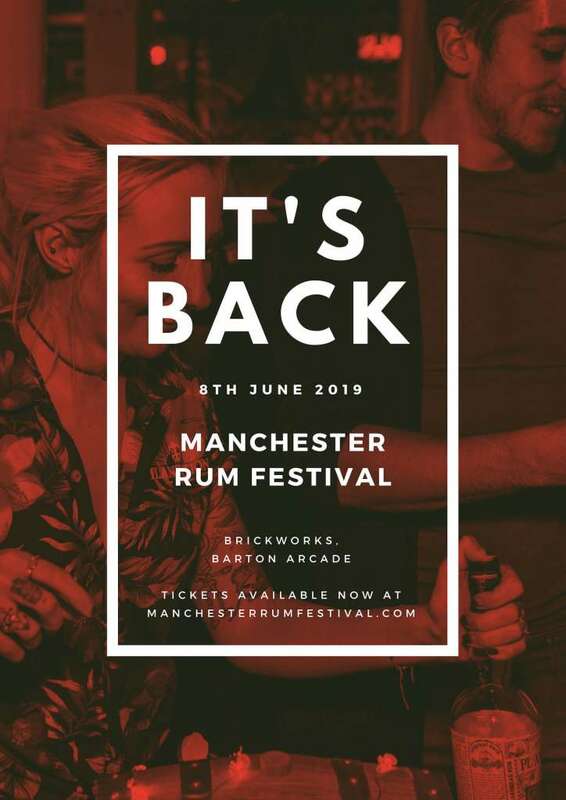 Exhibitors are being announced weekly, with names such as Chairman’s Reserve, Plantation, Diplomatico and Sailor Jerry joining some of the latest UK brands, including Salford rum, Manchester Still Inc and Drum & Black. The worlds most awarded rum of 2018, Neptune from Barbados, will also be in attendance, as well as Admiral Rodney and Bounty of St Lucia, Trois Rivieres of Martinique and Jamaica’s Hampden Estate. 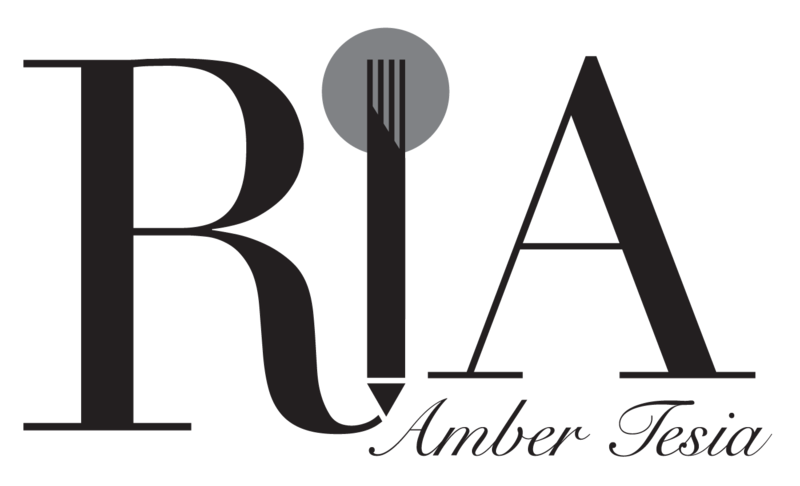 To purchase tickets, visit www.manchesterrumfestival.com now. Dave has been involved in the drinks industry for 12 years, working with a variety of rum brands and companies to expand their business into the North of England, culminating in Manchester Rum Festival in 2017 and Caribbean inspired venue Marigot Bay Bar and Café in 2018.